The Trail Run Australia series is all about encouraging runners to discover some of the most beautiful trail running destinations in Australia. We also want to celebrate our athletes achievements across the entire series and to do this have included a series championship. Series championship points will be awarded at each event based on results. Points will accumulate across the season and the athlete with the most points in their age group category at the end of the season will be awarded the series championship. Points from all events in which the athlete takes part will count towards the overall series score. One of these three events must include the Snowies Ultra Trail Run Festival. 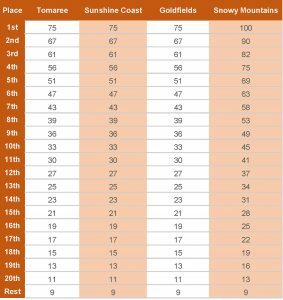 Although athletes are only required to take part in three events including the Snowy Mountains, points from all events in which the athlete takes part will count towards the overall series score. All series champions will be presented with series champions commemorative apparel and series championships medallion. Enter the series at the beginning of the season and save on your entry or enter each event individually. Hey Buddy!, I found this information for you: "Series Championships". 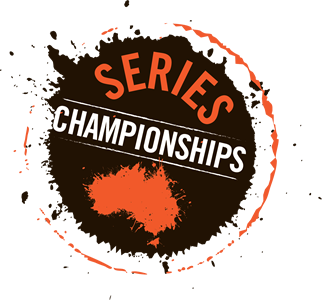 Here is the website link: https://www.trailrunaustralia.com/about/series-championships/. Thank you.